Espresso yourself to the coffee and tea lovers in your life with our Christmas Gift collection! We have a whole heap of gadgets designed with the coffee / tea making process in mind – from the kettle to the cup! 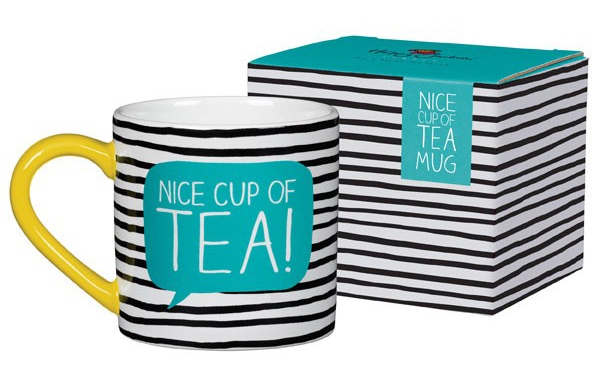 Our caffeine addict’s collection includes everything from funky mugs to novelty tea infusers! Although it’s fair to say you might never replace the place that coffee and tea has in their heart, we think that buying them a coffee or tea themed gift is a good place to start! Check out the selection below, or click here to view the whole range of gifts for coffee and tea lovers! We all know the daily struggle of getting up in the morning; however imagine the difference that being greeted by this cheerful mug would make! With the ability to raise a grin on an otherwise miserable morning, this is a gift like no other! Help your resident tea addict brew their tea in style with this pun-tastic novelty tea infuser! This cheerful creation is guaranteed to put a smile on their face and a spring in their step, making it a perfect present for tea and animal lovers alike! As all coffee lovers will know, the morning will get better, just as soon as that triple espresso starts to work its magic! So why not help remind them of this with this vintage advertising clock? 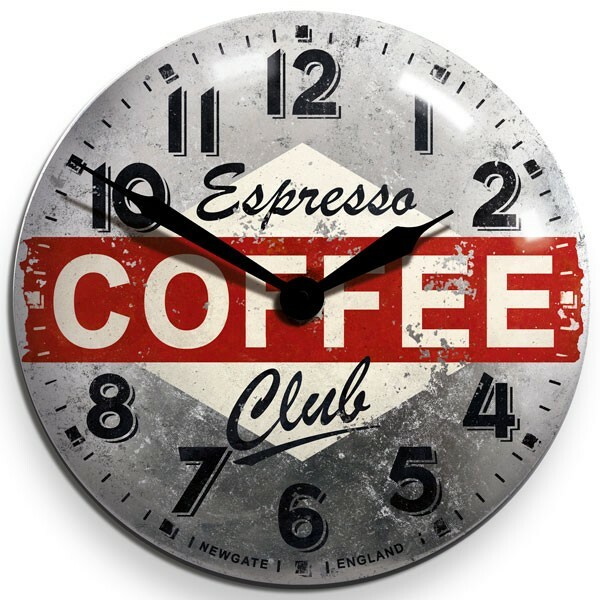 This retro metal clock brings back that 1920’s vibe, as we inspire ourselves to join the ‘espresso club’. You might not think that tea can get any more British, but think again with this quirky Umbrella Tea Infuser! The umbrella is a British icon, and fear not, this particular brolly will not be turning inside out when times get tough! Made from silicone, this funky design is super easy to clean, and is a perfect gift for lovers of tea and all things Britain. 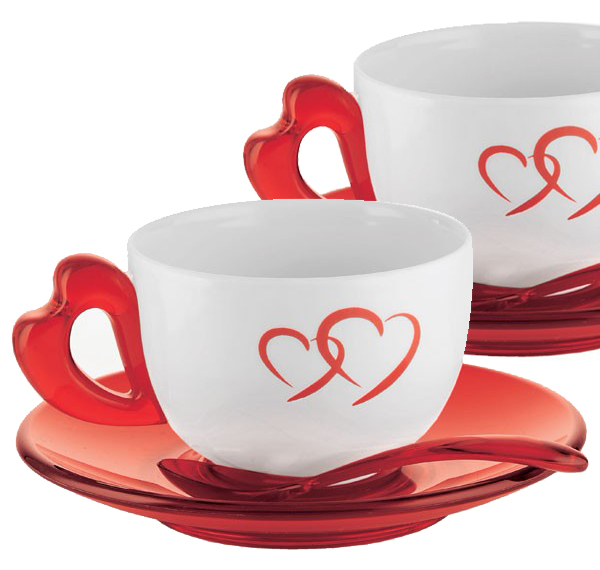 These adorable heart-design cups would make a delightful gift for cappuccino lovers everywhere! Is there anything more quintessentially British than a nice cup of tea? Along with umbrellas, red phone boxes and David Beckham, tea is a British icon – a status which is celebrated in this funky colourful mug from Happy Jackson. The perfect gift for anyone who lives in good old Blighty, this delightful mug comes complete with matching gift box. This vibrant teapot would make a perfect Christmas gift for a tea-loving family! This psychedelic accessory is a funky new way to make the perfect cuppa! Inspired by one of our favourite sing-a-longs, ‘Yellow Submarine’ by The Beatles, this TeaSub Tea Infuser from Luckies of London is a quirky way to make your tea. A brilliant stocking filler for tea lovers and Beatle fans alike, the TeaSub is full of retro charm. This cheerful blackboard wall sticker would make a lovely present for any household where it’s always time for tea! It’s wipe-clean so you can just scribble all over it as much as you like! 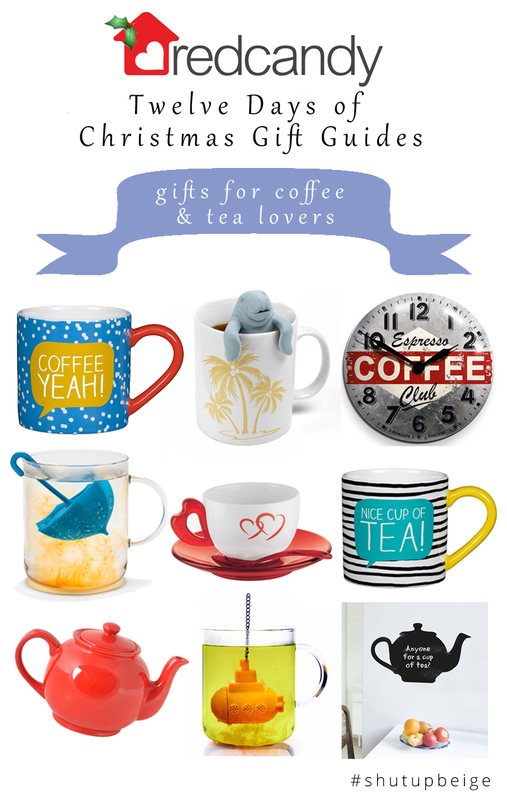 Click here to view the whole range of gifts for coffee and tea lovers! And remember to look out for our other eleven gift guides – there will be a new one added every working day until 11th December – see what’s coming up here!